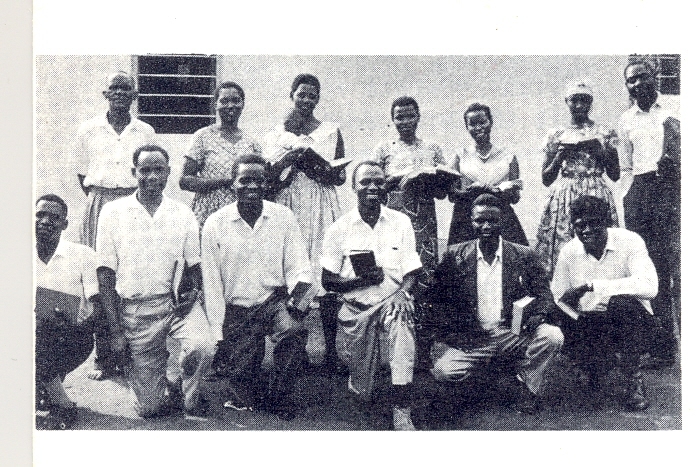 This is a picture of the first Assemblies of God pastors in the Mwanza area. The picture was taken by retired missionary, Norm Correll, in 1964. This entry was posted in Photo of the Week by timandjoycejarvis. Bookmark the permalink.